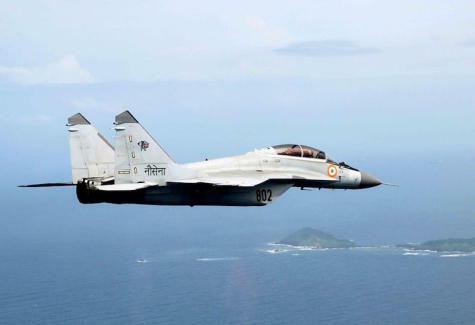 The Indian government concluded a contract in January 2004 with the Russian Aircraft Corporation MiG for the acquisition of 16 MiG-29K/KUB aircraft and associated equipment at a cost of $740.35 million, which included 13 aircraft for Admiral Gorshkov (i.e., INS Vikramaditya). 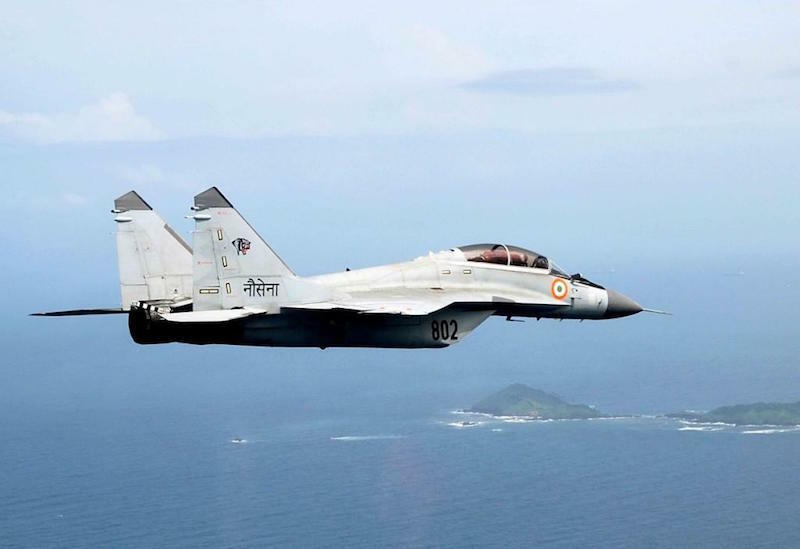 Thereafter in 2010, an option clause contract for the acquisition of an additional 29 MiG 29K/KUB aircraft was concluded at a cost of $1.46 billion. The Indian Navy had placed a total order for 113 engines along with 45 aircraft (90 installed on aircraft and 23 spare engines) under the main and option clause contract.